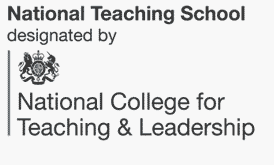 UCL Institute of Education (IOE) is a global leader in teacher education. Their programmes are recognised by Ofsted as “outstanding” in every criterion across Primary and Secondary Education. All UCL School Direct students have full access to UCL student support services and facilities.